Enjoy the final trailer for A Midsummer NIght’s Dream, one of three main stage operas in this year’s Halifax Summer Opera Festival. Come see the shows on August 4, 7, 10, and 12! 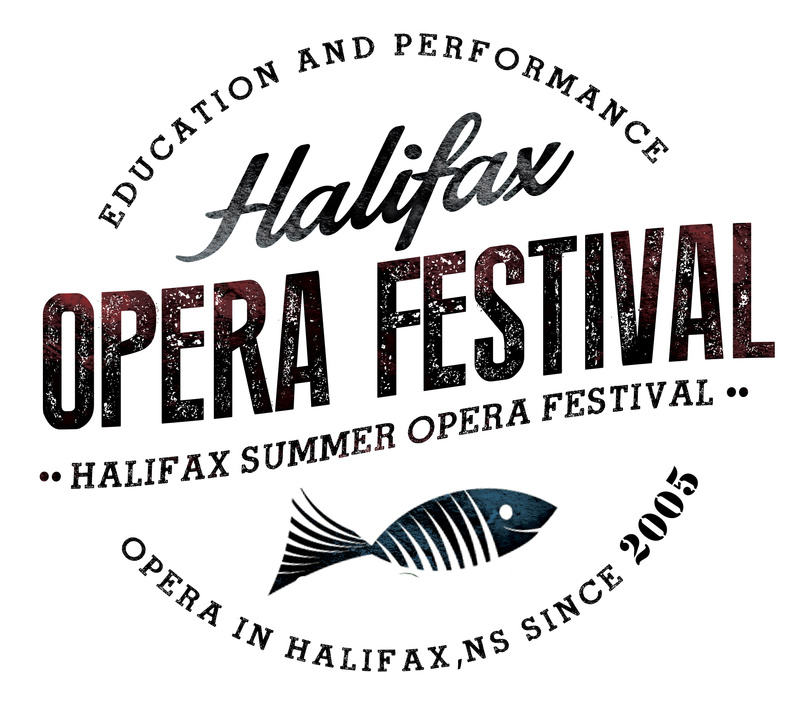 Watch the new trailer for L’incoronazione di Poppea, one of three main stage operas in this year’s Halifax Summer Opera Festival! Come join us on August 3, 5, 8, and 11 to witness this intimate performance. Check out the new trailer for Don Giovanni, one of three main stage operas in this year’s Halifax Summer Opera Festival. Enjoy the video, and we’ll see you there on August 4, 5, 9, and 11!